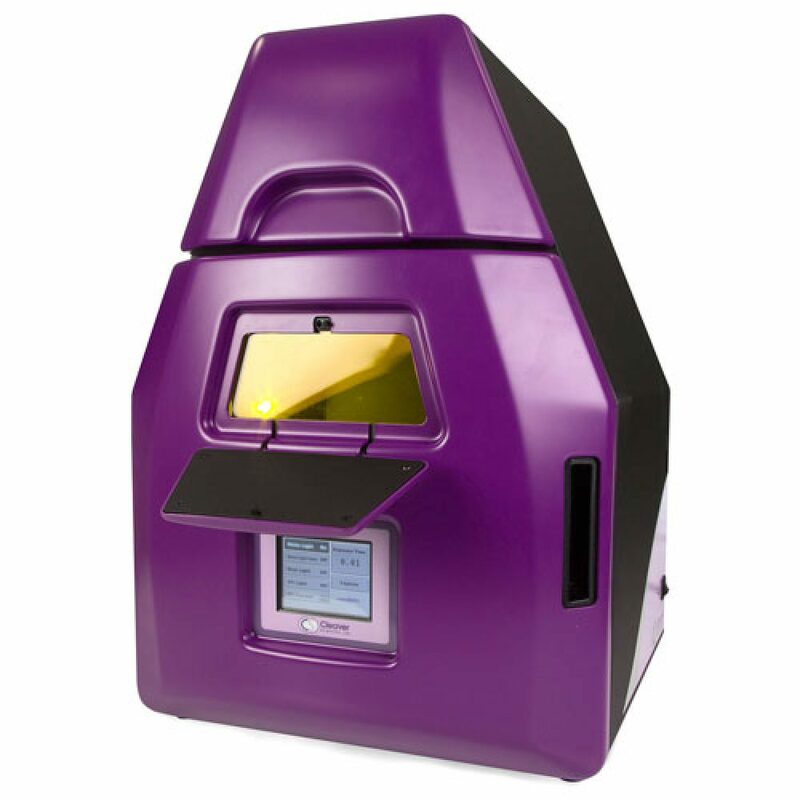 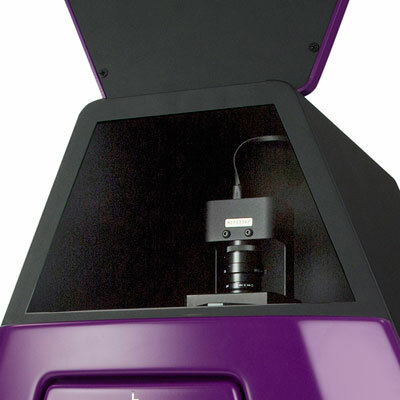 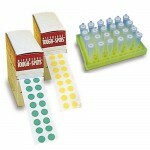 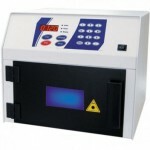 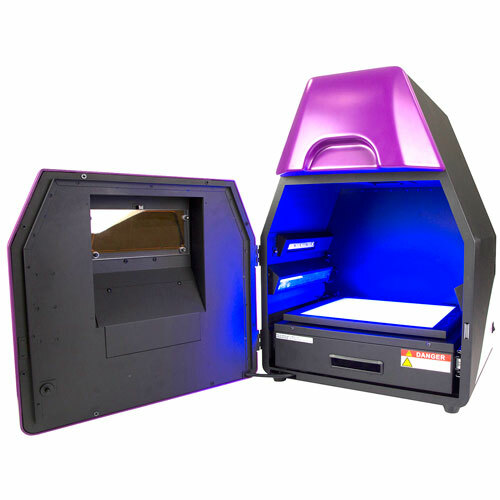 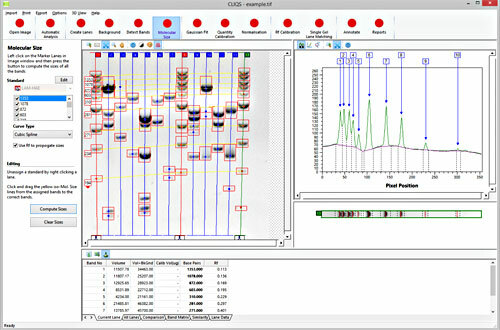 The omniDOC systems offer high performance gel documentation and analysis at affordable costs. 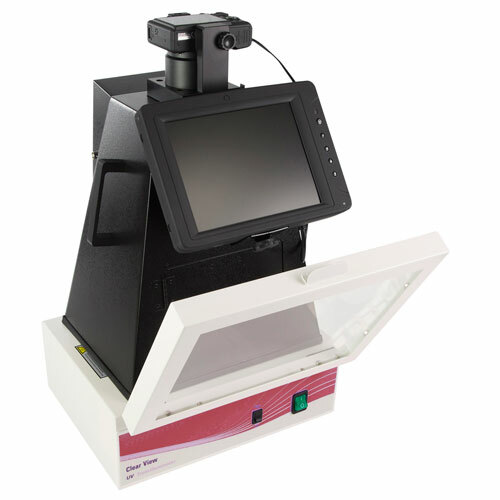 By providing many of the features incorporated within the highest specification systems, but without the added price premium, each omniDOC system presents a simple but sophisticated imaging solution. 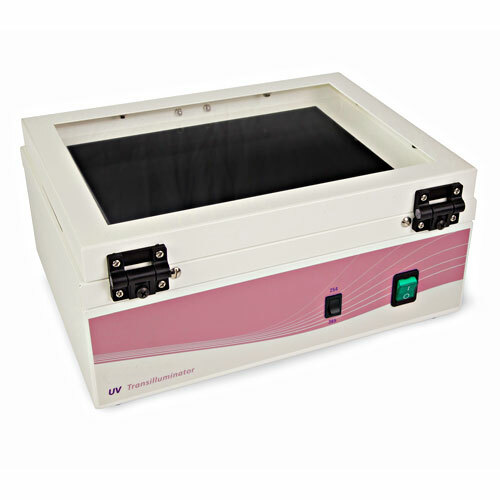 A high resolution 5 mega pixel camera (CMOS sensor for improved light sensitivity) with slide-out UV transilluminator, and optional blue epi-illumination module and white light table, makes the omniDOC suitable for imaging most fluorescent and colorimetric gels, while a USB port requires a cable to connect the dark room assembly to an external PC for control. 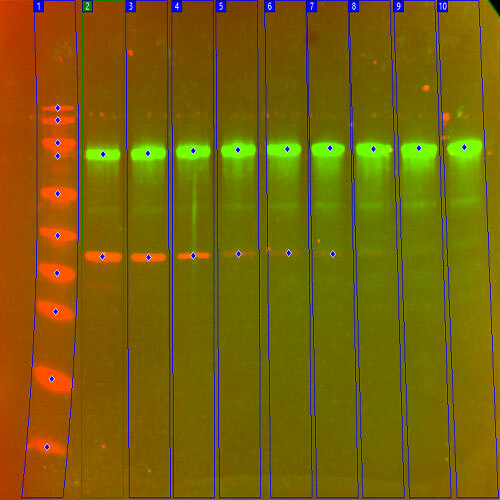 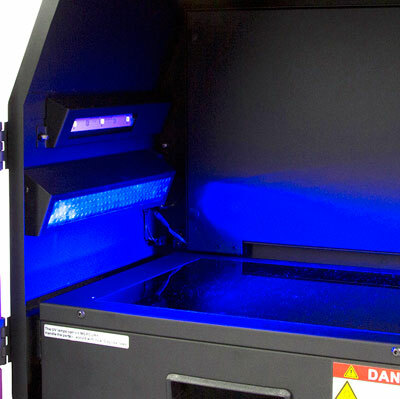 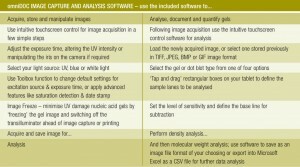 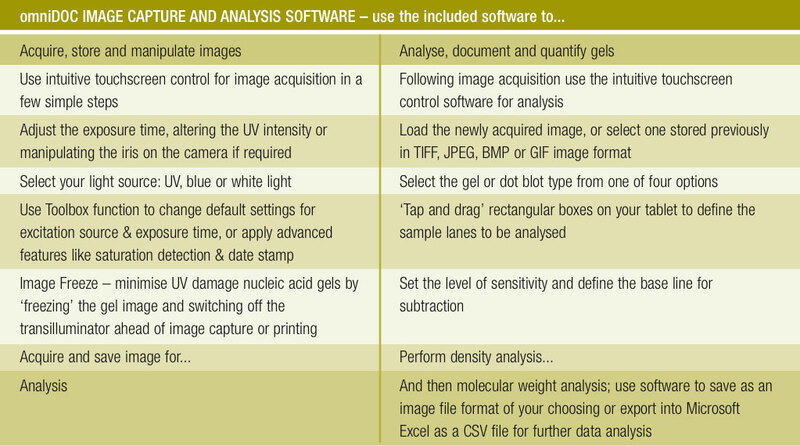 Imaging applications are made easy by a pre-focused camera that requires little or no manual adjustment, while simple one-click image acquisition and analysis software guides the user through every step of the gel documentation process. 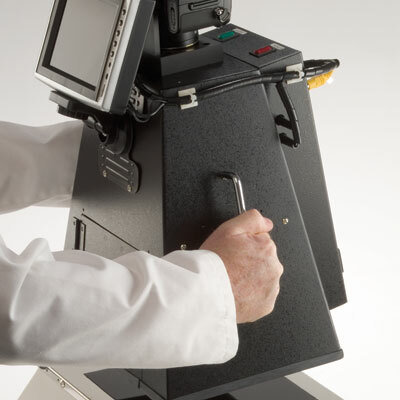 A front LED indicator panel reveals at a glance the light source in use, whereas a viewing screen with universal filter and spring-loaded cover facilitates safe and convenient gel inspection. 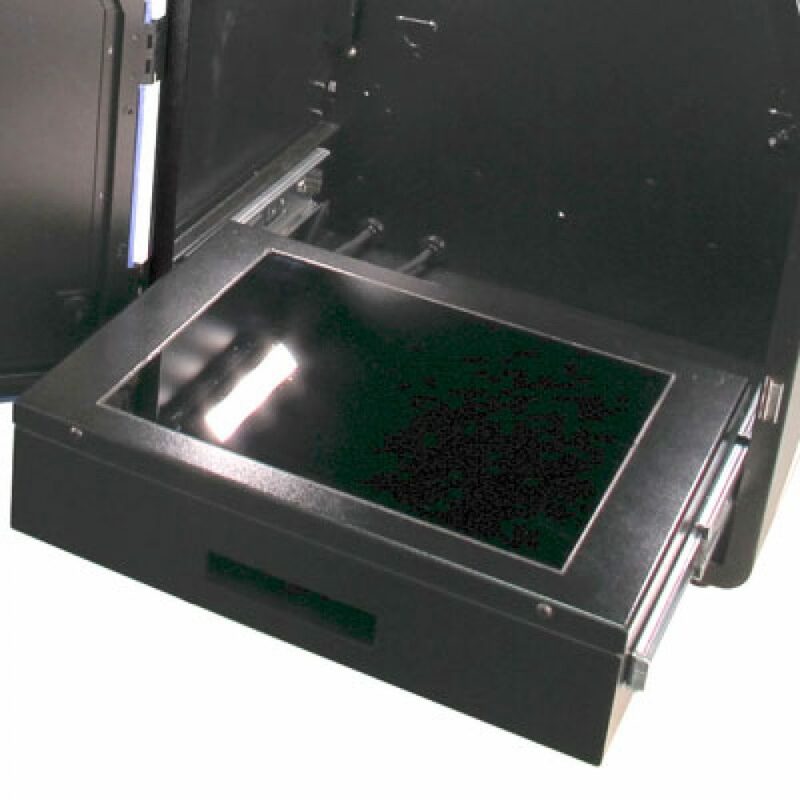 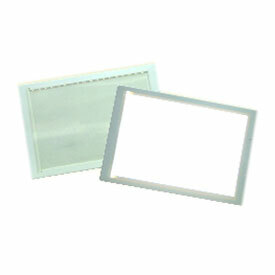 All omniDOCs are constructed from corrosion resistant ABS and feature a viewing pane with universal amber filter for gel inspection, which may be covered by a spring-loaded panel during documentation.